The Nifty50 crossed another milestone as it rose above 11,800 for the first time as the benchmark indices continued to trade higher on Tuesday. 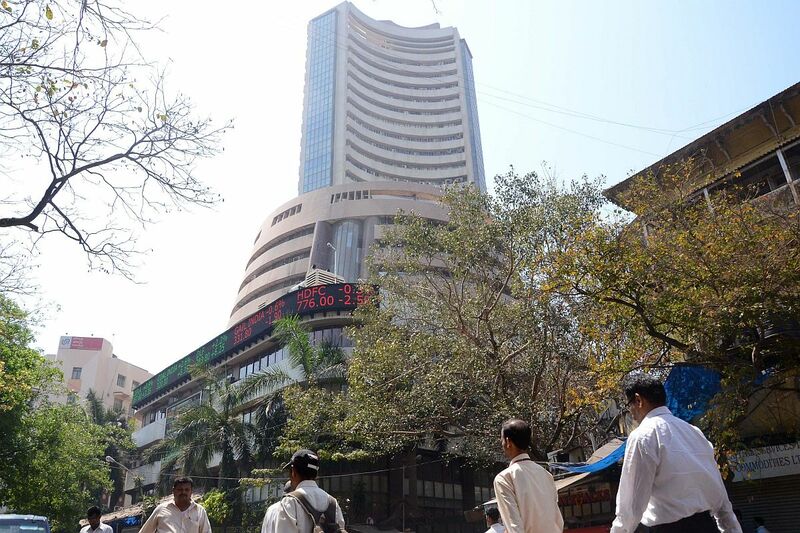 The Sensex crossed 400 points to an all-time high of 39,337. Earlier in the day, the BSE Sensex touched a fresh record high of 39,277.96 an hour after the NSE Nifty 50 set a fresh benchmark.